Crystal McGrath has a high energy entertaining show whether it is acoustic or with her full band, playing music of all genres including Country, Pop, Rock, Top 40 and Classics! Crystal is a country/pop recording artist and songwriter from Calgary, currently working on releasing her EP in 2018. 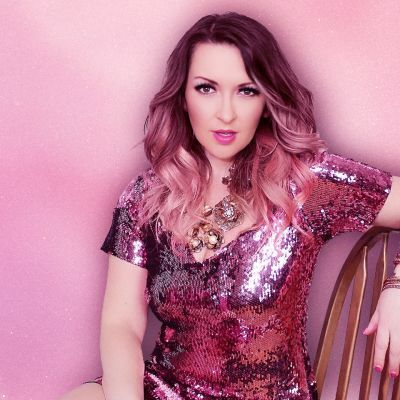 She has opened for George Canyon, Aaron Pritchett, toured Canada, showcased during CCMA week in London, released a music video filmed in Vegas, wrapped up 15 shows over stampede including performing at Cowboys Tent. Crystal is available to play a 1-3 hour acoustic set of top 40, pop/rock classics and country. Also available as a full band for a 1-3 hour set of entertaining music.